We have already covered the issues with the proximity sensor in the Samsung Galaxy S10. Now, it appears, one more sensor in the Galaxy S10 is not working as it should. Several users are complaining that the Galaxy S10 auto brightness or the ambient light sensor is not working perfectly. Galaxy S10 auto brightness – what’s the issue? Affected users have raised the issue on social platforms and Samsung’s product forums (first spotted by tech site PiunikaWeb). Users complained that the brightness level does not automatically come down in low light. So, they have had to do it manually, but it remains at the set level even when the light is good. “Sometimes I have to manually turn down my brightness if I turn off the lights in my bedroom for example. Or if i turn on the lights, brightness stays on the same level. But if i turn off my phone display then turn it back on, the brightness is suddenly changed,” one user said. Further, users also say that with adaptive brightness turned on, the screen goes dark when facing the sun. “White highlights are bright blue, and all colors are distorted. It’s unusable. Spin back around or go into the shade, and the screen comes back to normal,” one user said on Reddit. Users say that this was not the case with the Galaxy S9, where the auto brightness feature worked perfectly. One user even claims that the Galaxy S10 doesn’t even have a light sensor, instead, maybe there is some in-display sensor that needs a software fix. “..even if you put your finger on the front camera the auto brightness still moves …..also if you acces this *#0*# you cannot find the light sensor because it’s not there like old samsung phones,” one user said on Samsung’s product forum. Several users believe that the adaptive brightness is to blame here, and so they have turned it off. However, turning it off is not a solution, and many users agree to that. “This is a huge problem, and should not be happening on a new phone. The adaptive brightness is a major feature of the phone, and simply turning it off isn’t an option as far as I’m concerned,” one Reddit user said. It must be noted that Adaptive Brightness came with Android 9. It is an AI based feature that gets better with time. Meaning, it would learn from the interactions that users make with the screen brightness slider, and over time, it would customize the brightness automatically to meet the users’ needs. Google says that in its testing for Adaptive Brightness, it found that half the test users made fewer adjustments to the slider after a week of using the Adaptive Brightness. Based on Google’s explanation, it seems, users need to give some more time for their phones to adapt to the Adaptive Brightness. Even Samsung’s explanation of the issue with the Galaxy S10 auto brightness is somewhat similar. “From Android P, a user’s brightness setting pattern is learned, and when the user sets a specific brightness the automatic brightness is controlled to be closer to that specific brightness…… However, when you set the brightness, the brightness can be applied immediately in the short term. 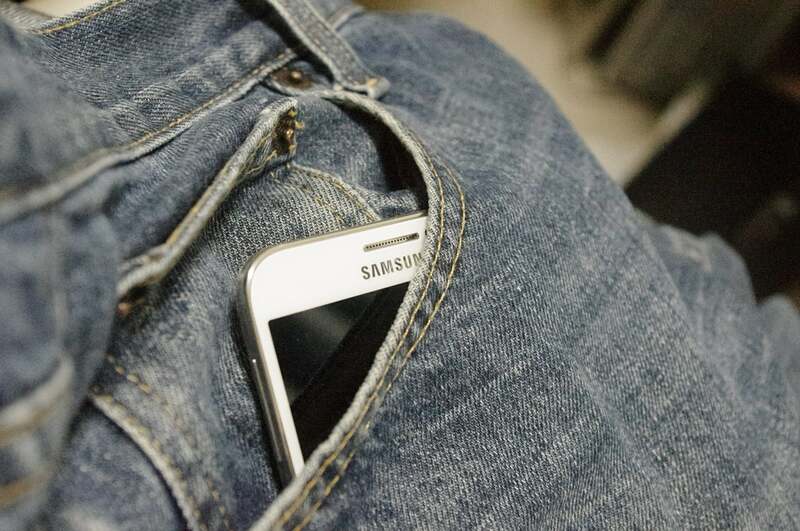 If more than 30 seconds after the screen is turned off and the ambient light environment changes by more than 60%, this short term setting brightness will return to the light that was relearned,” Samsung developers say. Additionally, developers say that users can reset the brightness curve to start the learning process again. To do this, go to Settings – Apps – Show system apps – Device Health Service – Storage – Manage Storage – reset Adaptive Brightness. All this explanation from Samsung developers and Google could mean that the complaints from users about the Galaxy S10 auto brightness are valid, but it still is not an issue. Things will get better with time as AI learns more about users’ preferences. Though it is not a bug, affected users do not seem very satisfied as they still have to live with inferior quality images (even if for some time until AI applies the learning). “Not sure it’s a error to be replicated per se. It’s just an inferior looking quality of image. They will have to make the comparison to see the very obvious difference,” one user said.